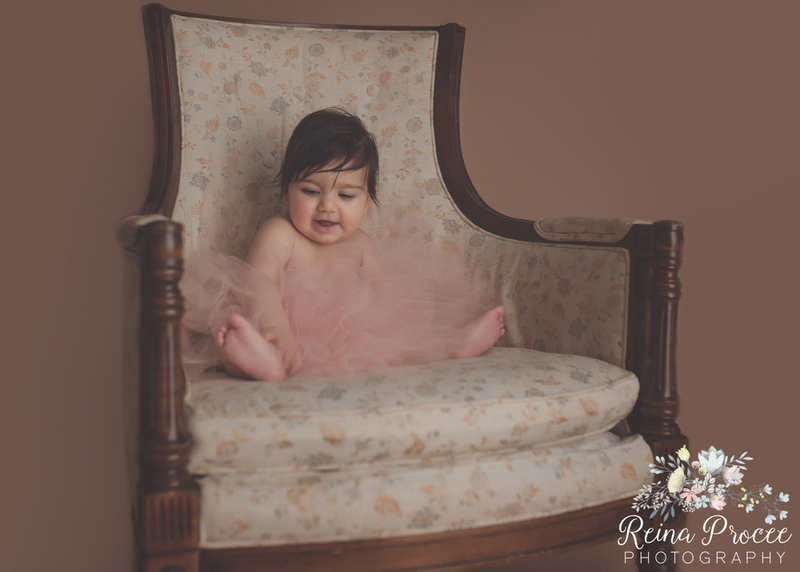 I have been photographing this little one since she was in her mama's belly. Click HERE to see her Mama's beautiful maternity photos! 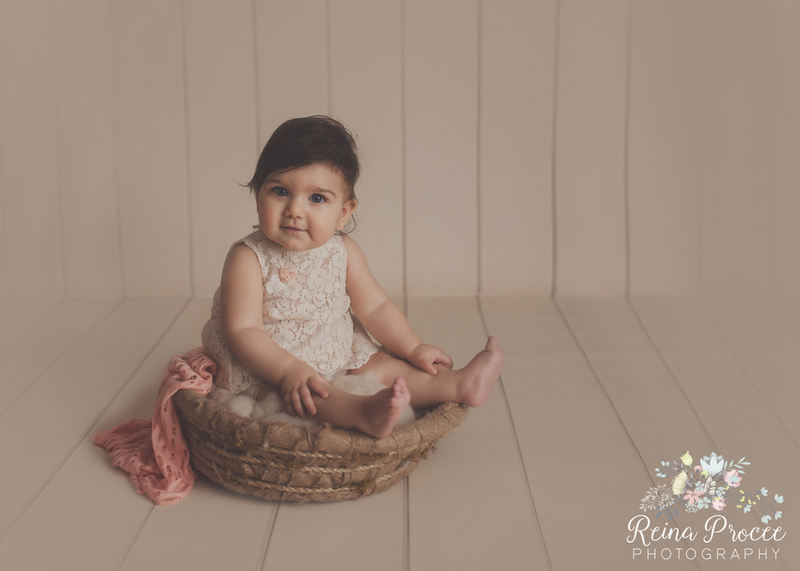 Now I am lucky to say I have photographed this sweet blue-eyed beauty for her newborn session, and 4th and 7th month sessions and she is growing more and more beautiful with every stage - which I thought was honestly impossible! 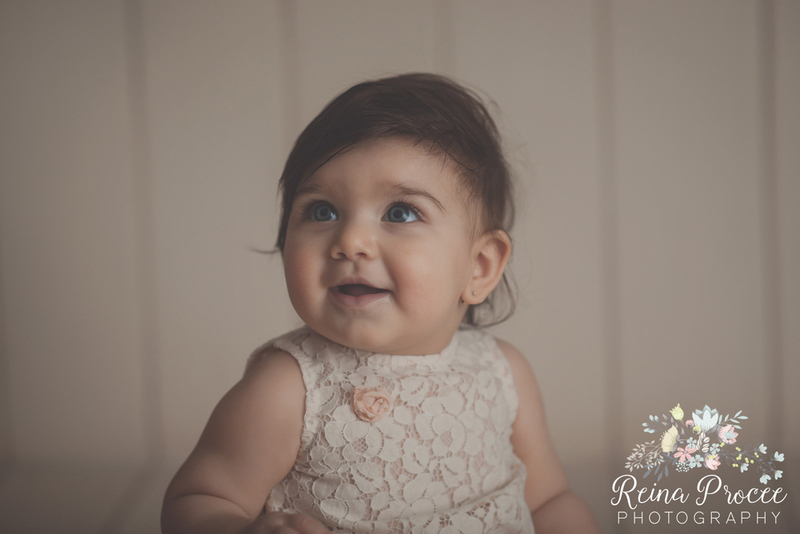 I cannot wait for her 12 month session where we will do family photos, smash a cake, and do some more close ups of those striking blue eyes and her beautiful sweet smile. I feel so lucky to capture these images for families. So incredibly lucky!